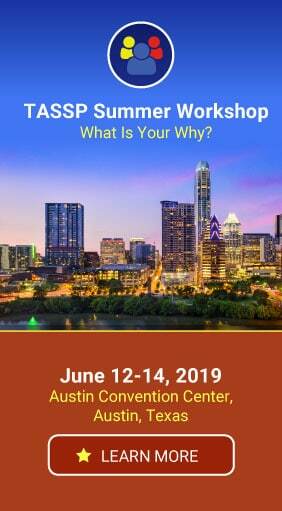 Are you tired of using paper tickets in your token economy for PBIS in your school? Then PBIS Rewards is the PBIS management system for you! PBIS Rewards is a digital PBIS management solution that assists schools in teaching appropriate behavior. Most PBIS programs use paper tokens as a way to keep track of student points. However, paper tokens are difficult for students to keep track of and can be a burden for teachers, as well. 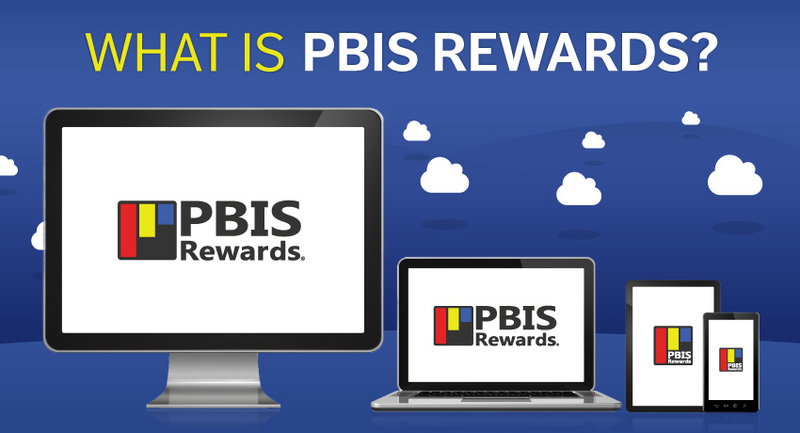 PBIS Rewards digitizes your token economy and helps make it easy to recognize students for acting responsibly. Go paperless with your PBIS initiative! PBIS Rewards also makes the reward/track/redeem process easy to administrate. What’s more, PBIS Rewards provides a wealth of data to help demonstrate the effectiveness of the schoolwide PBIS framework. With PBIS Rewards, it is fast and simple to recognize a student for complying with the basic rules of conduct. It takes the concept of “Observe and Praise Appropriate Behavioral Actions” and extends it by making it easy to award points to students for positive behaviors. Students can then redeem their accumulated points in the school store for tangible and intangible rewards. Think of it as a student debit card for their PBIS points. A common misconception about PBIS is that it’s only for elementary schools. While implementing PBIS during students’ formative years is often the most effective way to develop lifelong positive behaviors, PBIS can work for all grades. No matter what grade level – preschool, elementary, middle, or high school – PBIS Rewards can help schools to use their PBIS framework more effectively. PBIS Rewards operates much like a debit card system: students earn points for good behavior and then cash in those points for privileges and items. Everything is done electronically, just like a debit card. Just as we learn in the adult world that being responsible in our job is how we earn our paycheck, PBIS Rewards helps students learn that positive behavior earns rewards, establishing a lifetime habit of responsible behavior. 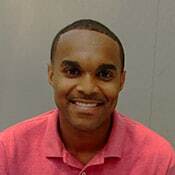 PBIS Rewards is a complete system that utilizes technology you already have in place: computers and smartphones. If your school is already using student ID badges with barcodes or QR codes, it’s easy to use PBIS Rewards to award points. Simply scan the code with a smartphone to award points. Your staff can award points this way no matter where they are – at recess, in the cafeteria, on a field trip, or even just walking down the hallway. No ID cards? No problem – you can still use PBIS Rewards! You can create your own student barcodes with printers your school already owns. Teachers can use a roster of codes to scan for points, or you can create labels to affix to desks or student planners – whatever makes the most sense for your school. 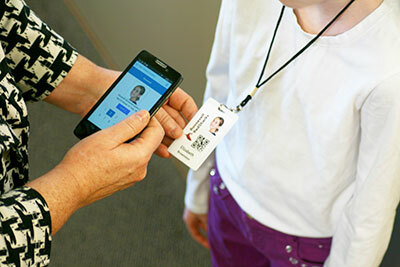 While ID badges have many uses in the school beyond barcodes, PBIS Rewards also has a student search feature that does not require scannable barcodes. The desktop component of the system allows you to access data in reports, manage student accounts, and track school store inventory. We’ve designed our suite of PBIS apps to work together across multiple devices. PBIS Rewards makes the process affordable by utilizing equipment you already have, with technology that’s easy to use, and a system designed to simplify the process of managing your PBIS program. In addition to the school-side element of PBIS Rewards, we also offer free companion apps for students and parents. The PBIS Rewards Student app allows students to track their own points progress, view and shop the school store, and set points goals for specific rewards. 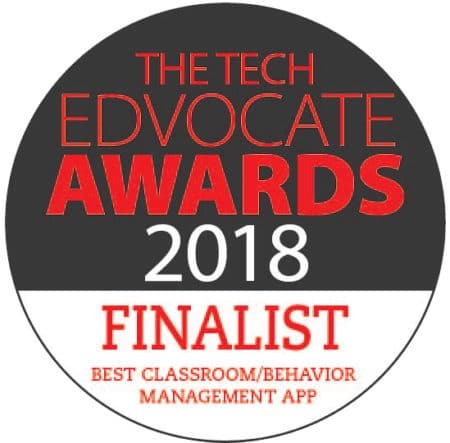 Likewise, the PBIS Rewards Parent app gives parents insight into their child’s behavioral progress and allows them to see the rewards their child has earned. These apps can be used on a smartphone or tablet and encourage buy-in from students and parents alike. Teacher buy-in for PBIS is extremely important. Our Teacher Rewards add-on lets you set up a separate Teacher Store to fill with incentives that teachers really want. Everyone likes to be recognized for doing good things, and your staff is no exception. Teacher Rewards helps your teachers feel appreciated for the work they do. As a prevention strategy, PBIS Rewards can help schools by providing a practical and effective way to reward and encourage students to act responsibly, show respect, and follow safety rules and guidelines. Our Advanced Referral System add-on allows teachers to initiate office referrals from a computer or smartphone. Referrals are tracked within the system all the way to resolution. Customizable reports give teachers and administrators insight into how well PBIS is working and what areas still need to be addressed. Tier II of your PBIS initiative can often be met with the similar burdens of Tier I. You may struggle with efficiency, schoolwide support, and be burdened under all the paper forms. Enter CICO from PBIS Rewards. Our Check-In/Check-Out add-on is a tool that efficiently supports your CICO PBIS efforts. The digital CICO system for students helps to reduce your reliance on paper Check-In/Check-Out intervention forms and simplify tracking of your CICO data. Teachers and administrators find PBIS Rewards extremely easy to use. Students love it because it’s a fun way to redeem rewards for privileges and/or items. And it’s easy to operate a school store using our system. From rewarding positive behavior to the redeeming of points for items and privileges in the school store, PBIS Rewards simplifies your schoolwide PBIS program! What’s the Best Way to Learn More about PBIS Rewards? A free, live, online demonstration of PBIS Rewards is the best way to get a feel for the positive impact PBIS Rewards can have on your school. We’re confident that your students will respond positively.